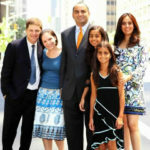 In his latest interview, Mohnish Pabrai gave a glimpse of his visionary outlook. He pointed out that the automobile sector is witnessing radical changes. The advent of electric cars, driverless cars etc means that the future for the sector cannot be predicted with certainty. However, tyre companies are here to stay even if the automobile industry changes shape, Mohnish opined. “No matter what happens, I am almost sure that there will be more tyres sold five and ten years later”. “I made an investment in a company in India which was really cheap which made one of the ingredients which goes into the rubber that goes into the tyres …The Company will do very well”. 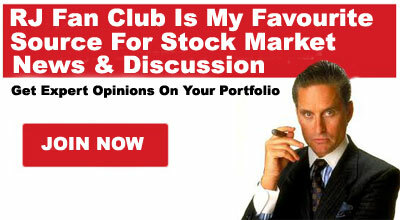 Mohnish’s revelation created great excitement amongst novice investors. Some speculated that he has bought NOCIL, the favourite of Dolly Khanna and Ashish Kacholia. Others put their bet on Oriental Carbon, the favourite of Anil Kumar Goel. 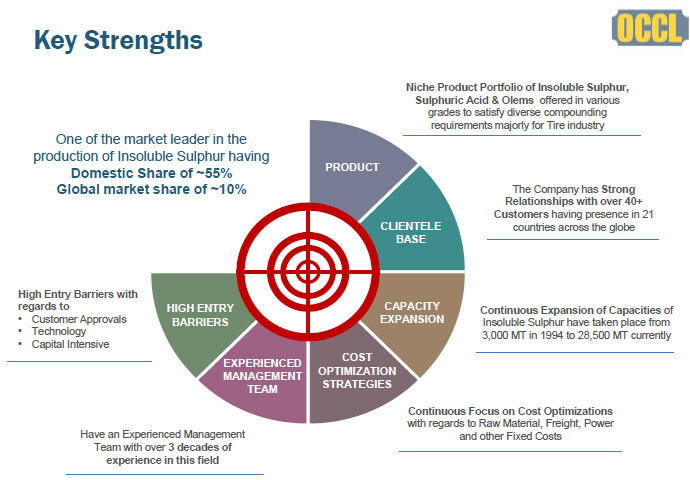 Finally, after poring through reams of data and burning midnight oil, Mohnish’s latest pick has been discovered to be Oriental Carbon & Chemicals, a small-cap manufacturer of ‘insoluble sulphur’, a specialty chemical that is used in the manufacture of radial tyres. 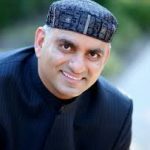 The data shows that Mohnish’s investment arm named ‘The Pabrai Investment Fund IV LLP’ holds 98,647 shares of Oriental Carbon as of 31st March 2017. Mohnish bought his entire quota within 30 days. However, he was careful to buy in five tranches so as not to alert nosey parkers. The holding as of 30th June 2017 is not known as yet. 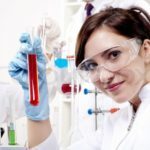 Why is Oriental Carbon a good stock to buy? The stock was first discovered by Ayush Mittal, the illustrious co-founder of the valuepickr forum, as far back as in October 2011. “It would be tough to find manufacturing companies having 30%+ operating margins … current valuations seem to be a bargain”, Ayush Mittal opined after his usual detailed and diligent analysis of the stock. Needless to say, the stock has been mega multibagger since then. However, the stock came to our attention when Daljeet Kohli issued an initiating coverage report and urged us to buy the stock without hesitation. Daljeet’s target price of Rs. 700 was very conservative. It was effortlessly taken out within just a few weeks of his recommendation. The merits of the stock have also been explained by Nigel D’Souza of CNBC TV18 in his famous Midcap Mania show. Oriental Carbon has no dearth of admirers. The stock has earlier been recommended by Karvy and SKP Securities. Karvy explained that Oriental Carbon has a “moat” because the “capital intensive business with high technology barrier coupled with long approval processes of tyre manufacturers acts as a deterrent for entry of new manufacturers”. ICICI-Direct conferred the title of ‘Nano Nivesh’ upon Oriental Carbon and recommended a buy on the logic that the Company has a “unique product profile, limited competition in the marketplace and consequent sustainable strong EBITDA margins (25%+) and return ratios (RoIC: 20%+)”. “Our recent discussions with management of Oriental Carbon & Chemicals (OCCL) point out that the ramp-up of its new Insoluble sulphur (IS) line at Mundra has been faster than expected and OCCL’s market penetration efforts into a difficult US market have remained effective. Work on the fourth line is already underway and we believe that early commissioning (similar to third line) is a strong possibility again. We expect volumes to rise strongly over FY18-19E and consolidated margins are expected to improve materially led by benefits of i) operating leverage, ii) reduced power & fuel costs and iii) turnaround of its downsized subsidiary Duncan Engineering. Anurag Jain, the CFO of the Oriental Carbon, revealed that the Company is currently expanding its capacity by 50 percent. The first phase will increase the capacity by 25 percent. It should be online and producing in Q1 FY17-18. The next expansion should come thereafter and will be completed by 2020. He also revealed that all global tyre manufacturers and all Indian major tyre manufacturers are the clients of the Company. The domestic demand is growing in double digits while the world demand is growing at the rate of 4 percent, he added. Normally, mutual funds are not interested in companies with a market capitalisation of only Rs. 1,000 crore (OCCL has a market cap of Rs. 1068 crore). However, OCCL has the unique distinction of having attracted three large mutual funds and two large Financial Institutions. HDFC Mutual Fund, which is headed by the visionary Prashant Jain, has aggressively increased its holding from 2.67% in April 2016 to 6.04% as of March 2017. DSP Blackrock Mutual Fund made its debut in the stock by scooping up 82,140 shares (0.80%) as of March 2017. In addition, L&T Mutual Fund, LIC and GIC have a dominant stake in the Company. The latest investors’ presentation throws light on the important aspects of Oriental Carbon. It is stated that the Company has an impressive 10-year CAGR of 18% revenue growth, 24% EBITDA growth and 30% PAT growth. The domestic share is stated to 55% while the global market share is 10%. The customer base stands at 40. 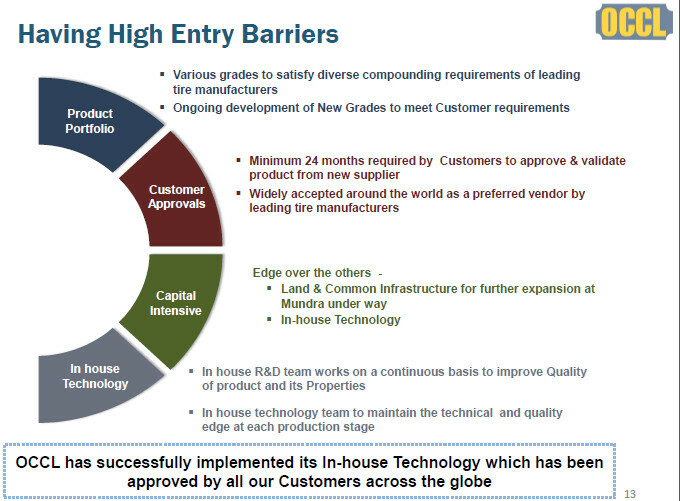 There is a lot of information in the presentation about the key strengths, niche product portfolio, strong customer relationship, global presence, expansion plans, state-of-the-art manufacturing facilities, cost optimisation strategies, high entry barriers, growth opportunities etc, etc. But why is Anil Kumar Goel selling the stock? One baffling aspect that requires to be noted is that Anil Kumar Goel has been aggressively dumping OCCL. He held a treasure trove of 158,000 shares as of 1st April 2016. By 31st March 2017, the holding has been pared to 46,988 shares. Seema Goel has followed his illustrious footsteps by reducing her holding from 81,000 shares to a token 2,000 shares as of 31st March 2017. The holding of the duo as of 30th June 2017 is not known. Prima facie, it appears that the selling action by the Goels has nothing to do with the fundamentals of OCCL. 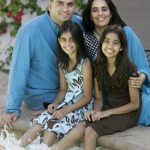 After a careful consideration of all aspects, we have to congratulate Mohnish Pabrai for yet another winning pick. Oriental Carbon & Chemicals has all the qualities that one seeks in a stock. We can confidently say that it will sparkle and bring cheer to his portfolio in the foreseeable future! I checked the shareholding pattern on bse and nse. How do you confirm that pabrai investment funds have invested in OCCL? Any reference link that you can share? The info is in the latest annual report. One think which should be noticed that thought Monish Parbai is buying while Anil Kumar Goel is selling , as Anil Kumar Goel may be following promoters as Promoters is selling too and Promoters are are of course first insiders , they must be selling for reasons , i would love to stay away in this case from this stock. what logic is this ? every promoter has sold some of its stake in its company at some point or other for various reasons. that alone does not make a company bad. Price to Sales is 13. Expensive as of now. Pabrai is not immune to mistakes. Don’t blindly follow him. We should wait for correction, assuming all this moat story is correct and remains intact.